Create! is a Design and Technology course for Key Stage 3. It provides all the material needed to deliver the demands of the new Key Stage 3 strategy. The course follows the QCA scheme and the materials support ICT requirements. A wide range of differentiated worksheets is available on a customisable CD-ROM. The student books contain clear links to the Key Stage 3 strategy and include design-and-make assignments, product evaluations and practical tasks; each spread opens with objectives to focus the lesson, and ends with a plenary to summarise and evaluate. 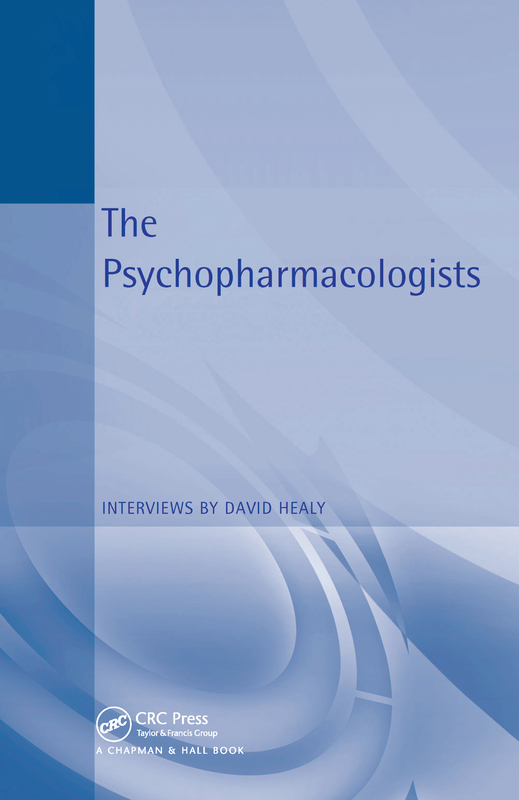 Psychiatry and the march of folly?